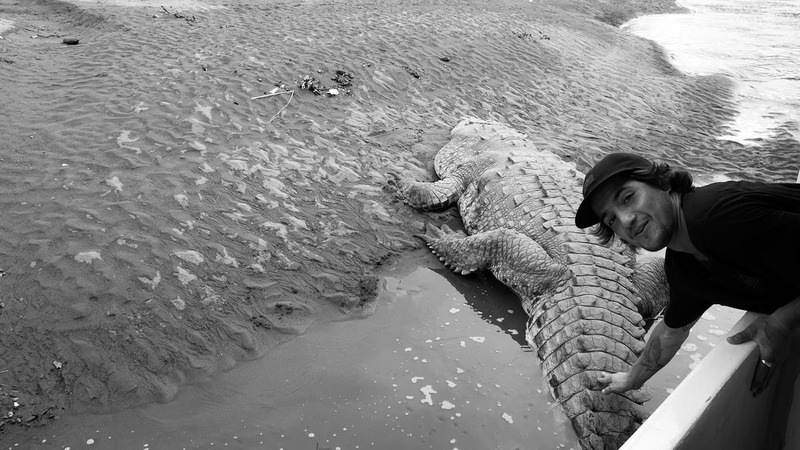 WE PET CROCODILES, SKATED DIY PARKS, AND NEGOTIATED WITH POLICE FOR SOME LAST-TRY ATTEMPTS. 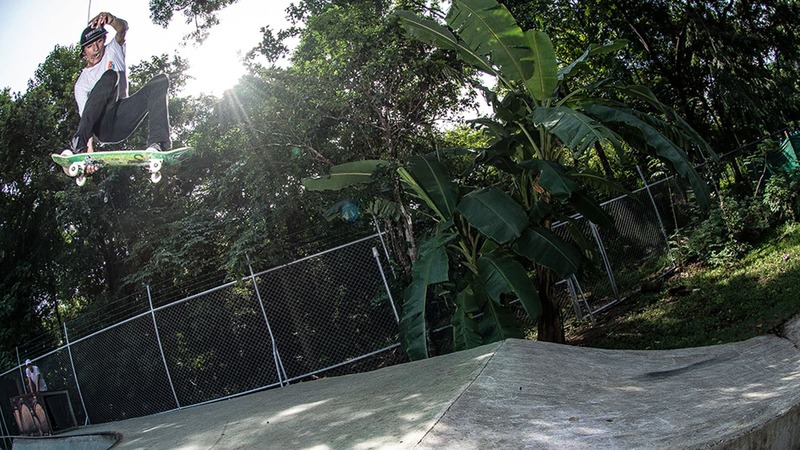 Our Latin American skate team continued their five-day tour throughout the Costa Rican jungle with Michael Scott, Jhancarlos Gonzalez, Federico Rossotti, Braulio Sagas, and Kervin Miranda, as they headed towards the north-western side of the country to Guiones Beach, a nice and quaint beach town on the coast of the Nicoya Peninsula. 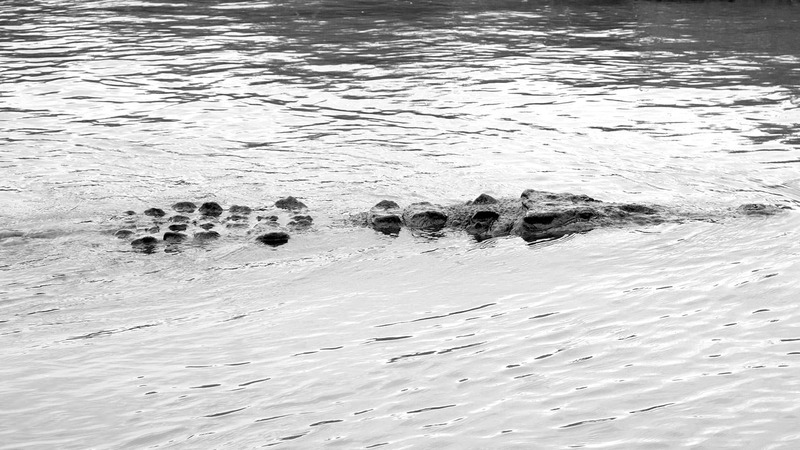 As they were heading to Guiones Beach, they decided to detour to the Tarcoles River, a natural habitat for American crocodiles and caiman where there are boats and tours available for tourists. What they saw was mesmerizing: hundreds of crocodiles laying on dirt mounds to soak up the sun and receive food from the tourists. Kervin, to everyone’s surprise, signed the team up for a boat tour through the river to see these beautiful dinosaurs in their natural habitat. 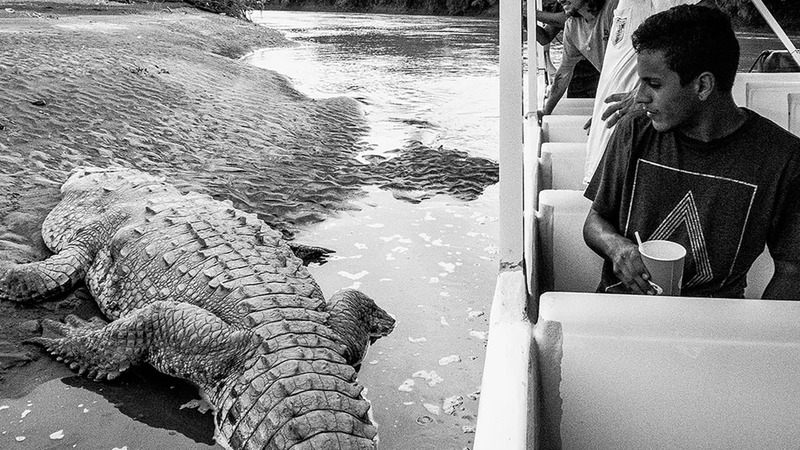 In the past 10 years, there has been an increasingly high number of crocs in the area, which has heightened awareness and safety, but it didn’t stop the team from getting extremely close to the beautiful creatures. 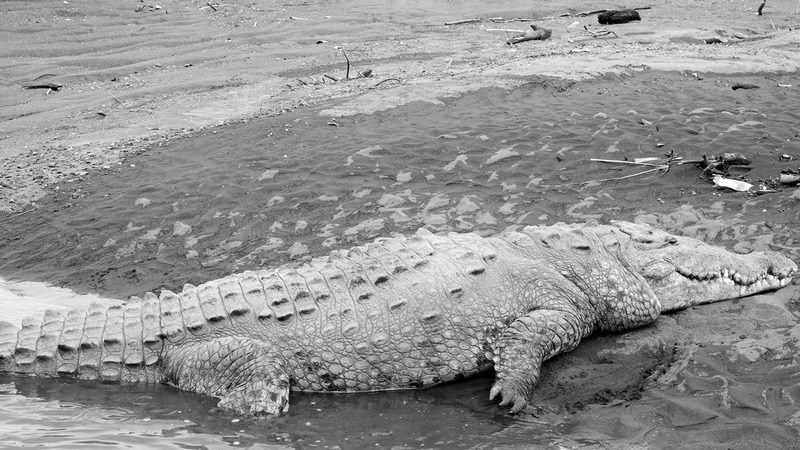 Osama and Tornado, the key crocs in the area, were by far the largest and are labeled the “chiefs” of the river. Osama even let the team touch him and take photos of him (while they were all shaking and sweating). Luckily, he wasn’t hungry and the team was able to escape back to land without harm. While attacks in Costa Rica, Mexico, and Panama are not unprecedented, they rarely make international news, helping them keep low on the man-eating charts while keeping a continued influx of visitors throughout the year. After one of the gnarliest rains of the trip, the team finally made it to Guiones Beach and an amazing DIY skatepark, Eskina, which is where the team would spend the last two days of the tour. 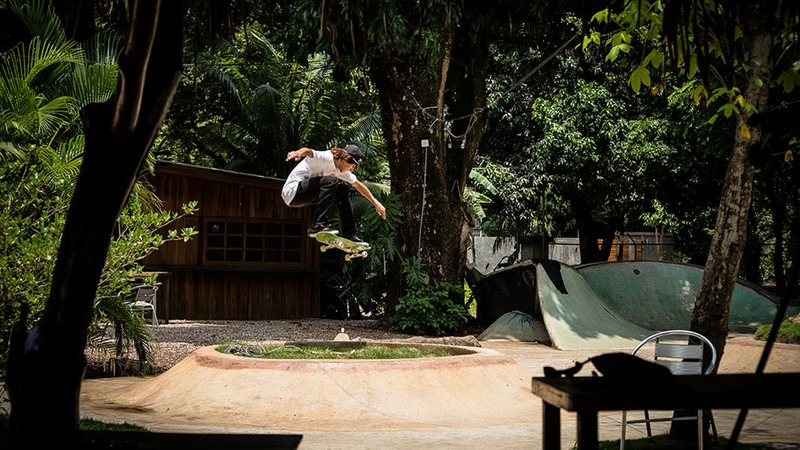 Cold Imperials (local beers), coupled with the super fun skatepark, ensured a great time while nailing some last-minute tricks and enjoying the Costa Rican culture. 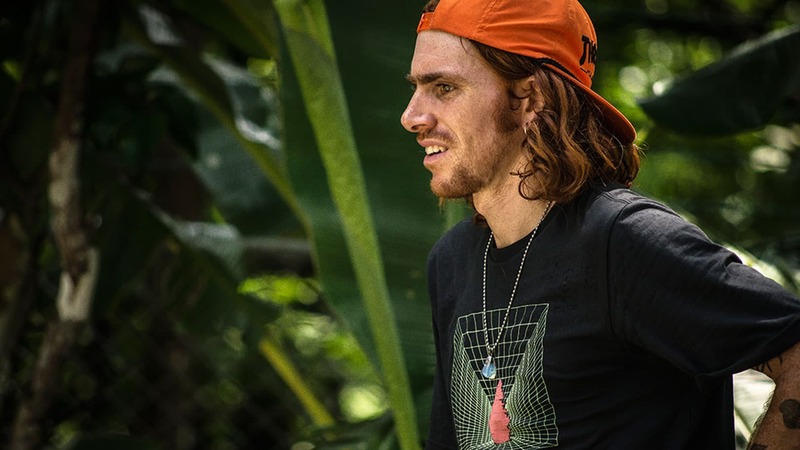 On the way back to San Jose, our local partner from Stand By Magazine told us about this cool park in a small town called Hojancha Park, which is in the province of Guanacaste. 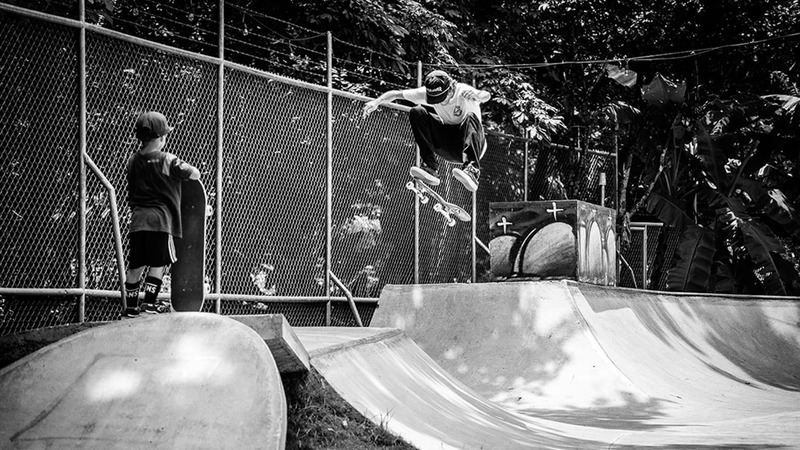 After a brief run-in with the mayor of the town, and negotiating with the local police, the guys had a strict 30 minutes for a couple last-try attempts in hopes of completing some big tricks. And they did just that. 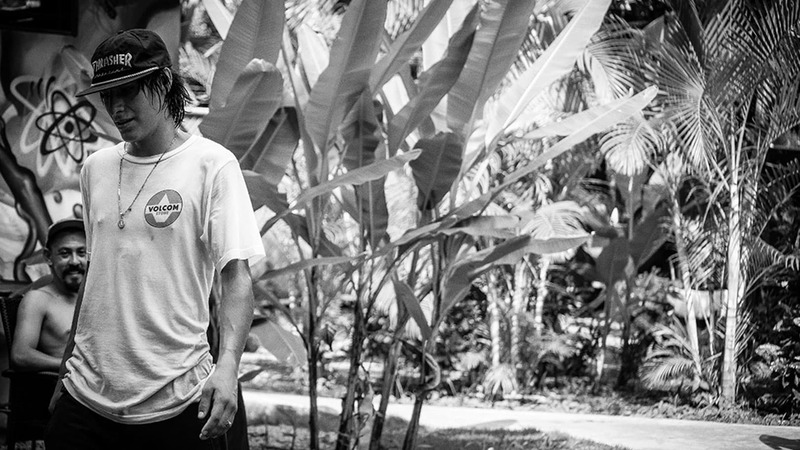 By the end of the five-day Costa Rican tour, the team was exhausted, but satisfied. Their vacation time in Costa Rica came to an end, but their memories will live on. It is truly a beautiful jungle filled with more than the eye can see, and we hope to return very soon. Thank you to Stand By Magazine, Arenas Skatepark, Eskina Skatepark, and all the locals that helped us have a great time along the way.